[Photo] Lac, Steve, Joz & Gil at KBBQ! 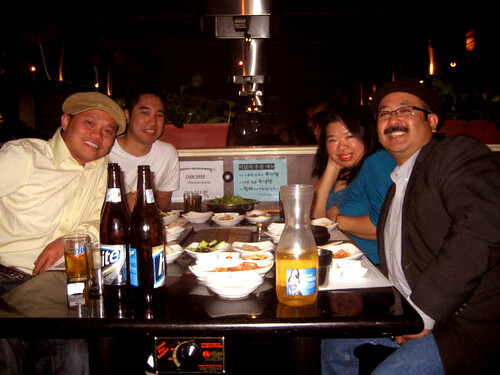 [Photo] Lac, Steve, Joz & Gil at KBBQ!, originally uploaded by !!! :: jozjozjoz :: !!!. year… more will be revealed! 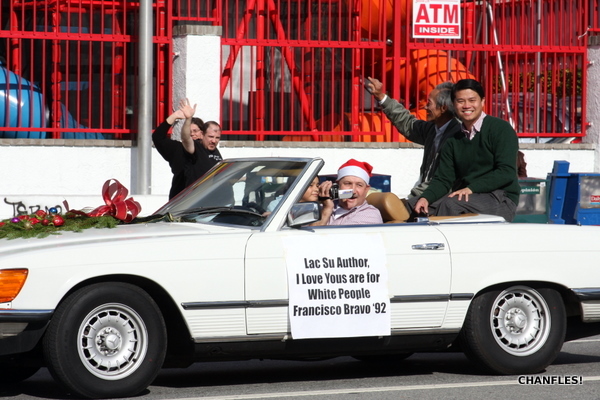 Luc as seen at the LH Xmas parade.